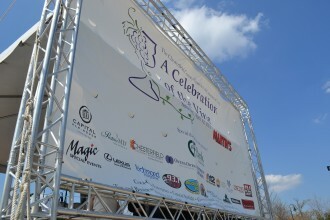 Sponsoring an event is an excellent way to increase your company’s exposure among businesses and the community. Highlight your products, services, and people while growing your brand prominence. With a sponsorship and advertising menu ranging from $100 to $10,000, there is an opportunity for every business. For more information and a listing of our most up-to-date sponsorship and marketing opportunities, please contact Marnelle Fanfan, 804-748-6364 ext. 105, marnelle@chesterfieldchamber.com, who will create a tailor-made sponsorship package to suit your marketing and branding needs.